Workshop Program I have to offer you in 2016! PLUS, 9 cards (3 each of 3 designs)! do involve a little bit of stamping). 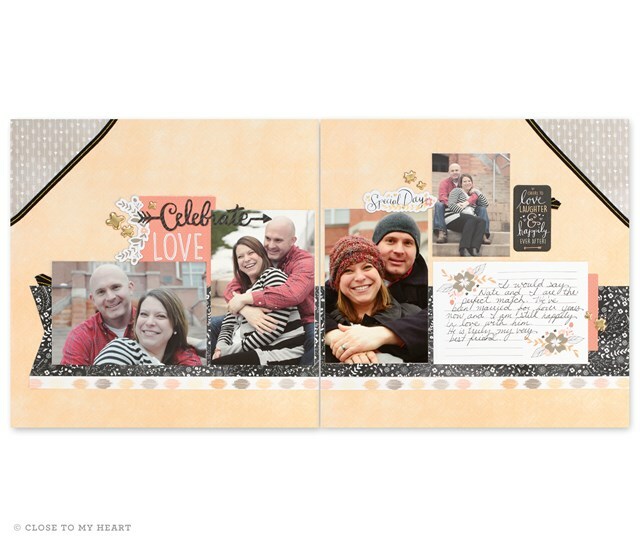 to use at my upcoming workshop dates in January!! 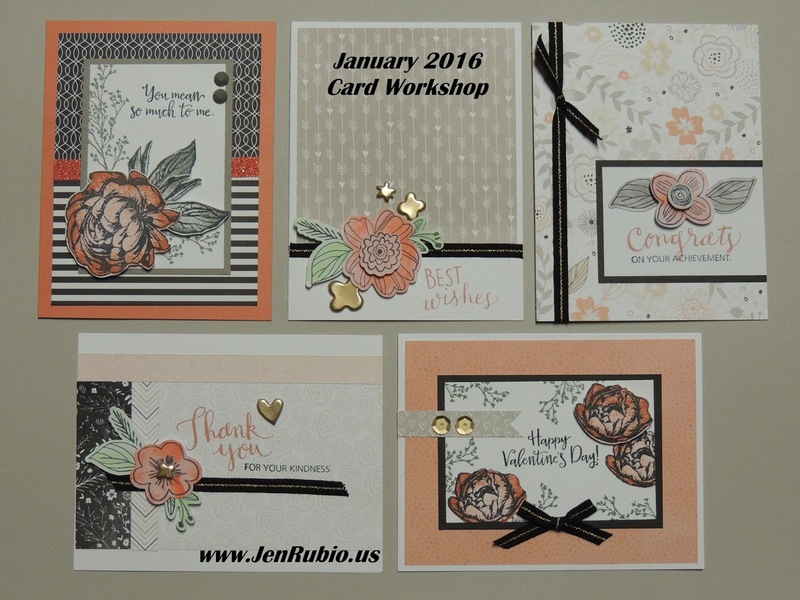 from my "January Workshop Orders!" gathering. least one week before the workshop date you plan to attend! Your kit will ship directly to you (or any address you enter) via FedEx and/or the U.S. Postal Service (please note that it has been my experience that orders placed using the "SmartPost" option can take a little longer to arrive, so the extra three dollars in shipping cost really isn't much IF you need to be sure it arrives faster using the $7.95 FedEx shipping option). 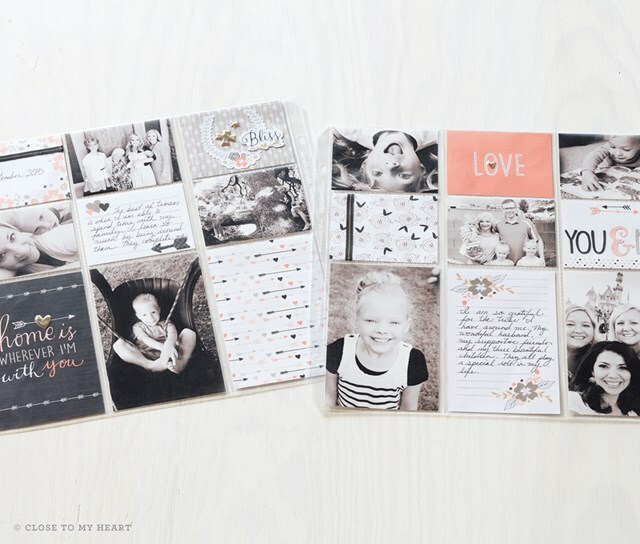 You can purchase any additional items you want to, but I will have "on hand" all of the adhesive, stamps, inks, tools, card bases, and memory protectors you might need, available for you to use and/or purchase during all of my upcoming workshop dates. attend so I can get your kit ordered for you! extra 27 cents to Operation Smile, our affiliated charity). Tell and invite your friends!! if you can agree on how to divide it up, lol. 4). 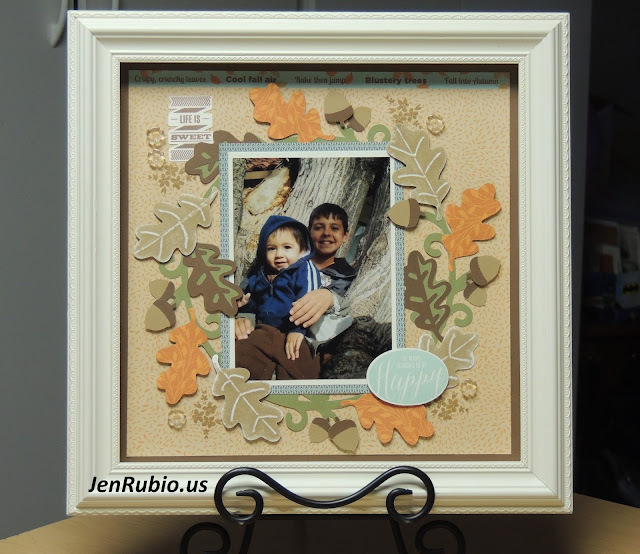 Then JOIN US at any of my upcoming workshop dates/times to complete your pages with my assistance. 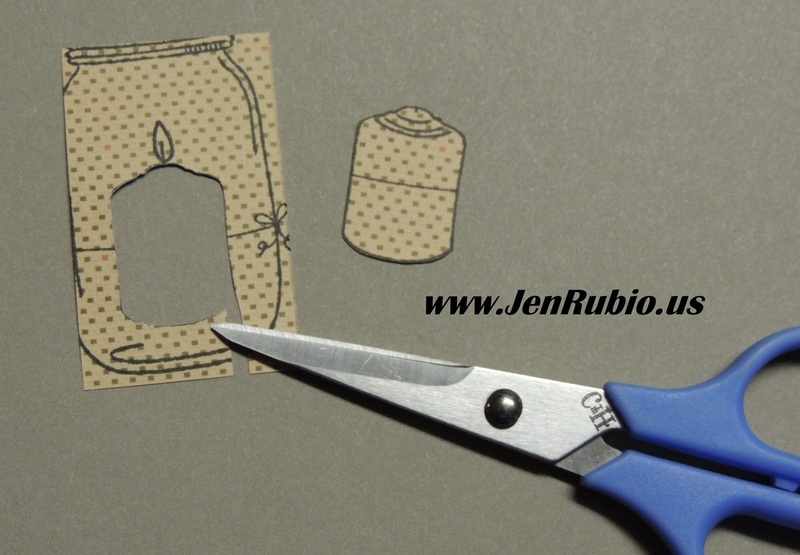 I will "show you how" to follow the "easy" cutting guide and share all of the latest tips, tricks, and techniques with you, to help you get your pages and cards created quickly and beautifully! (and a new kit option also). at home on your own if you would prefer to do that also! 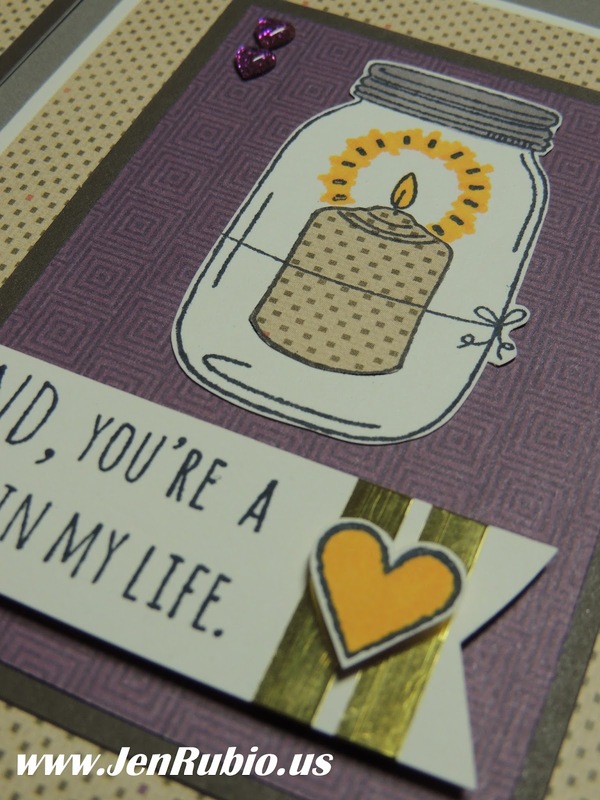 Are you a card-maker only? 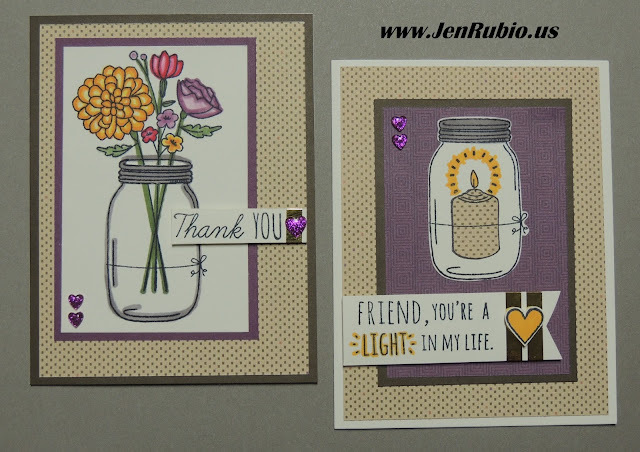 in my monthly "Card Buffet!" and please RSVP, as space is limited). will receive their 7th kit FREE! 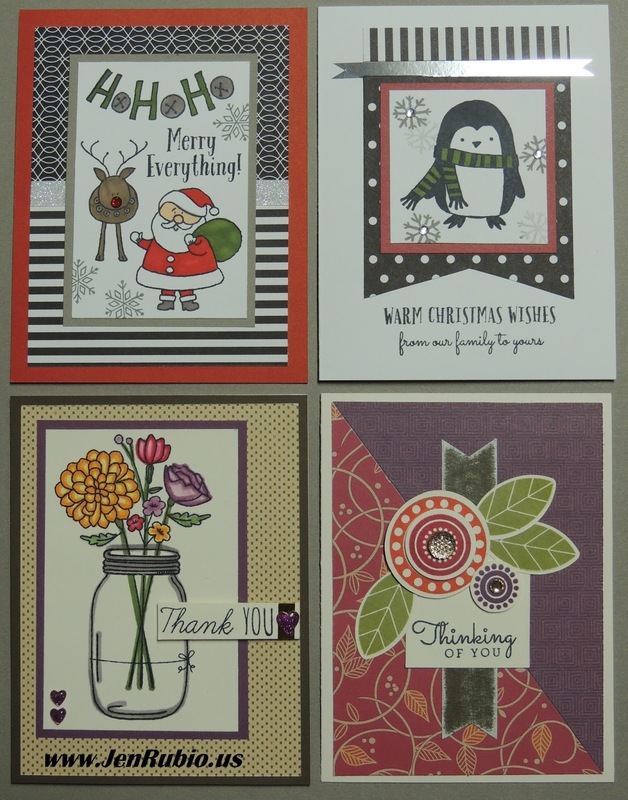 and a large variety of cards you can make with me! 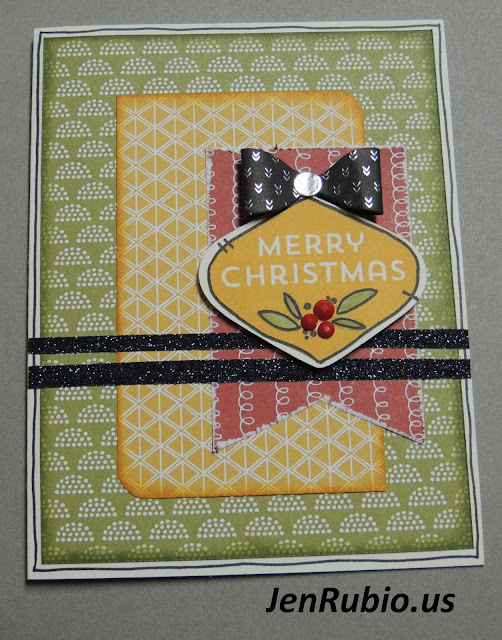 Christmas cards done and ready to give! 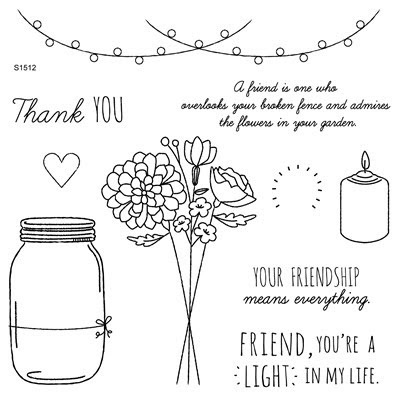 to no more than 10 guests on each date. 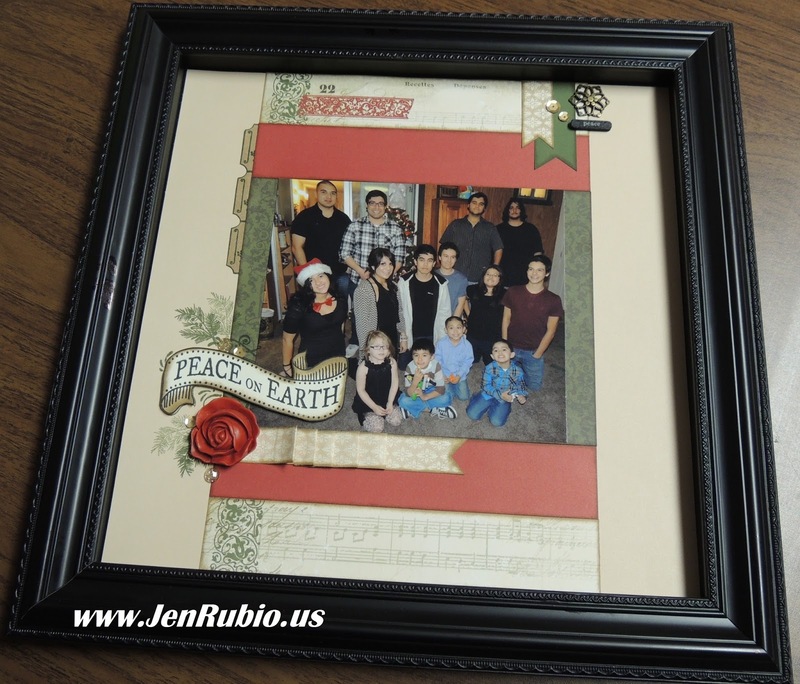 First, I'm showing you the FRAME IT UP! This is a class/kit that I recently started offering that allows you to change the page in this cute shadow-box frame each month to fit the current holiday/season! The class fee is $35 (the first time you attend) for a framed 12x12 decorative layout in a beautiful easy-to-change wall frame (your choice of Black or Colonial White frame)! 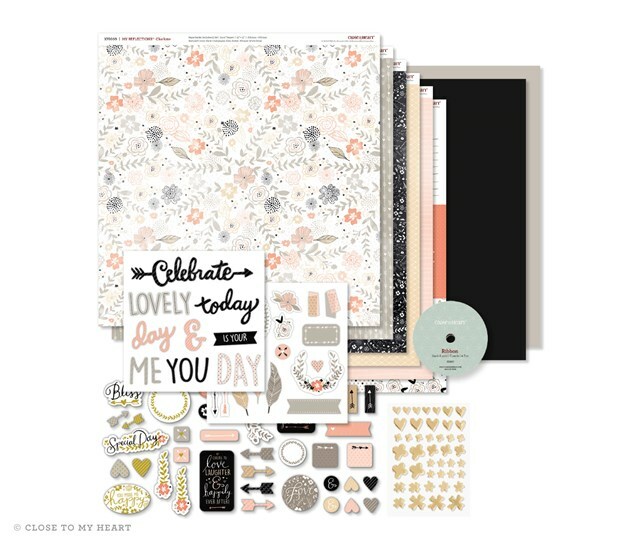 Then, additional classes/kits are JUST $7 for each additional single 12x12 page. 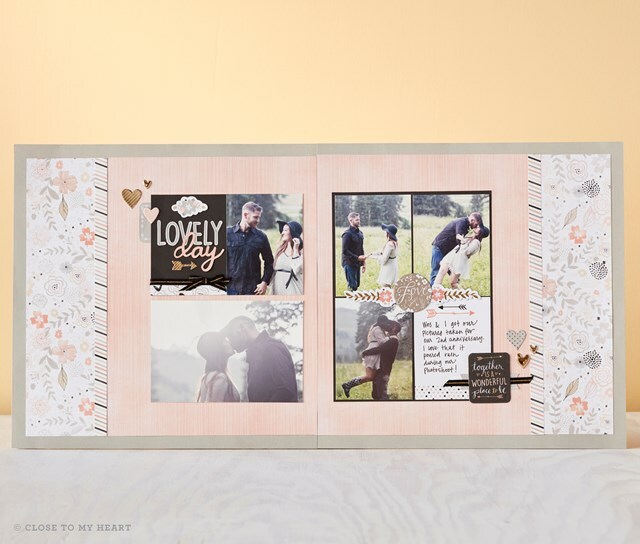 In January we will create a Love/Valentine-themed page you can display in the same frame for just $7 and so on. 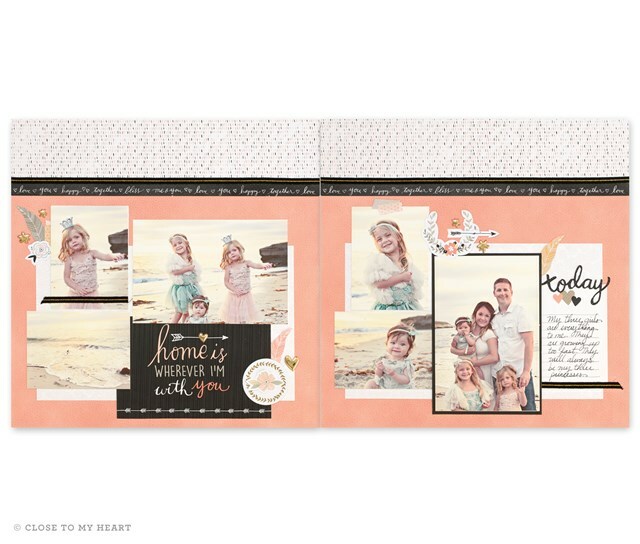 For $5 more ($12 total), you have the option to create a simple 12x12 companion page also that coordinates with the framed page, so you can complete a two-page spread to add into an album when you are done displaying the single page in your frame. 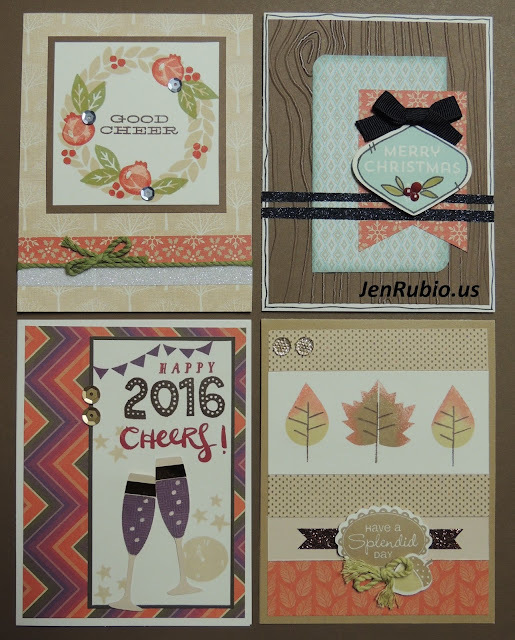 Next, I'm showing you some of the most recent card designs I've added to my variety of "Card-making Buffet" options. I try to design at least four new cards each month for you to choose from, but I have many leftover kits (pre-stamped) from prior months to choose from as well. 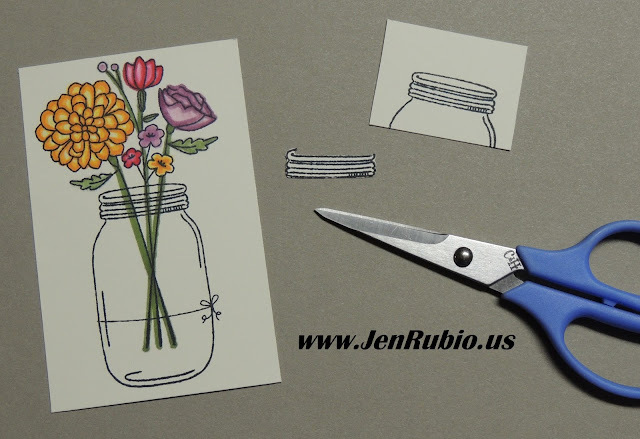 I pre-cut all of the paper elements for each card and package them in little clear envelopes to create little "ready-to-stamp-and-assemble-kits" that you can purchase (for just $1.50 per card!) 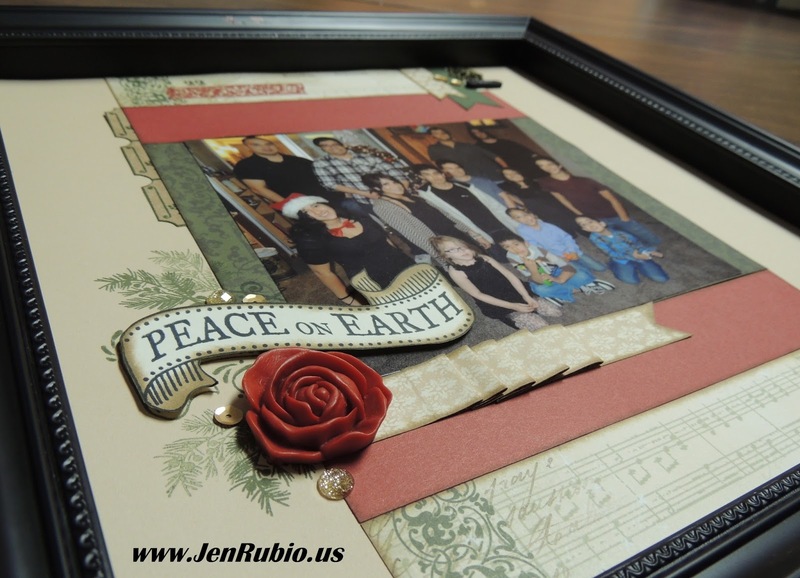 You simply choose the ones you want to make and create them with me during class time. Create just a few or a whole bunch (it's up to you)! 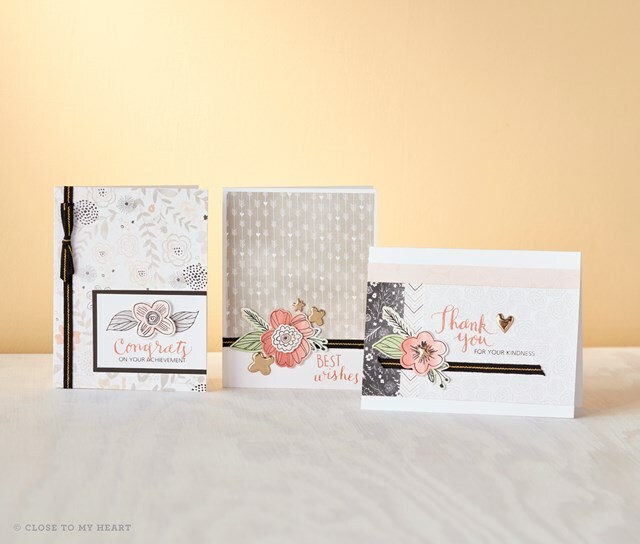 Learn a variety of fun stamping techniques while adding just the cards you want and need to your own stash/collection for future mailing/giving. 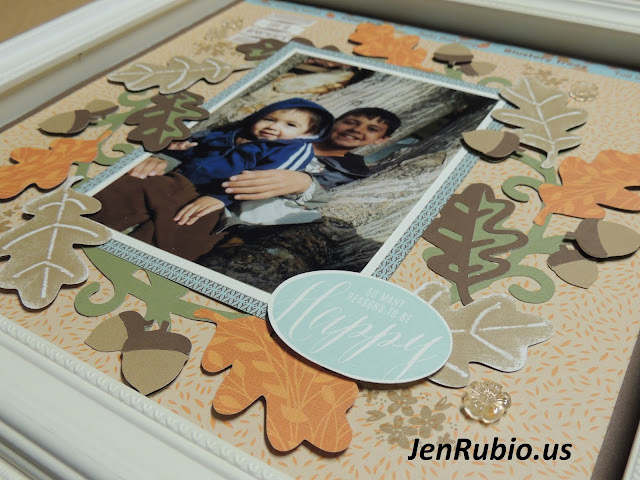 Focus on Stamping Techniques Blog Hop! and a variety of stamping techniques! and the December Stamp of the Month - Candlelight Garden (S1512). 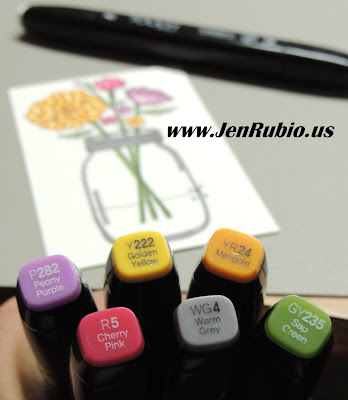 These are the marker colors (above) that I used to color in my pretty flower bouquet. Notice that (below) I used the two shades of yellow to color in the largest flower. 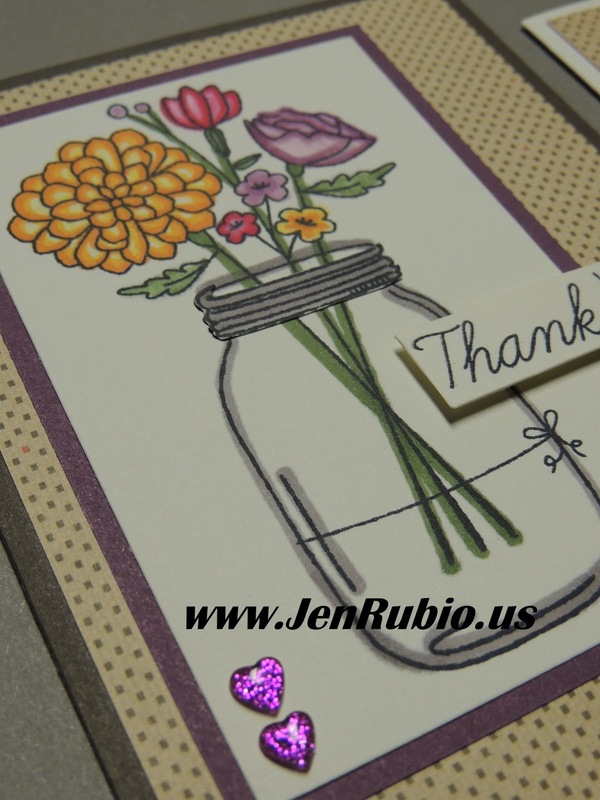 I also used the Colorless Blender Marker (Z2469) to pick up color from the tips of the Cherry Pink and Peony Purple markers to color those flowers in a lighter shade before tracing directly with the fine tip of the colored markers to get the darker shades that outline the flowers. once its paper-pieced in place. of its own image, the string will line up just right in the center. artwork and techniques I've shared today!